Here is my third project for the new La-La Land Crafts release. It’s been fun colouring up the portrait stamps! In fact I’ve already coloured them all up twice and you’ll get to see the others over the next few days as well. I decided to use purple for this one and I think the colour makes everything stand out so nicely. I’ve combined the older Absolutely Perfect word stamp with the new filler words set and they work so great together! You can see how pretty the doily is here as well and of course, butterflies! 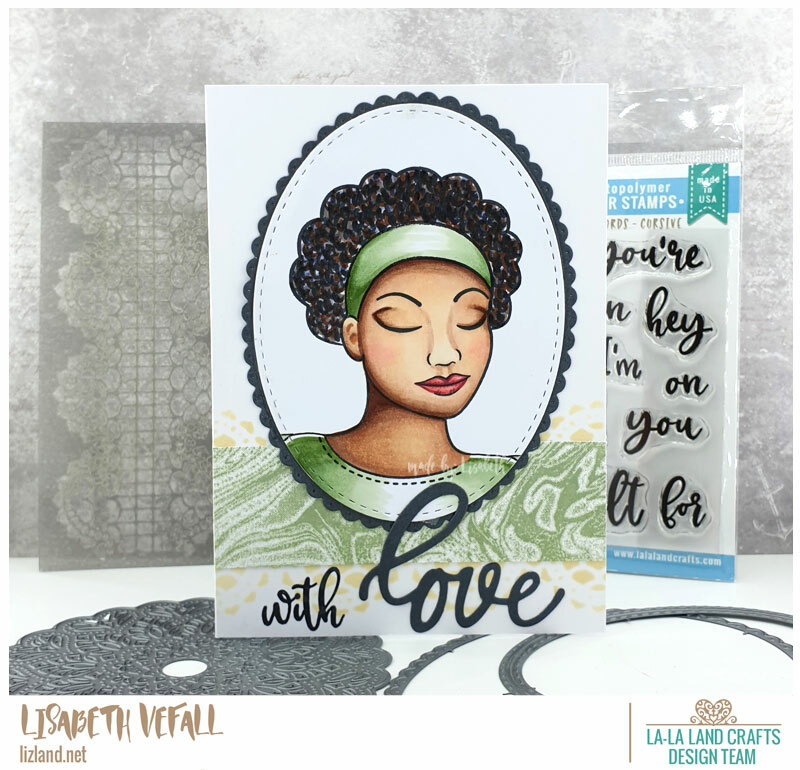 Day two of the new La-La Land Crafts release. 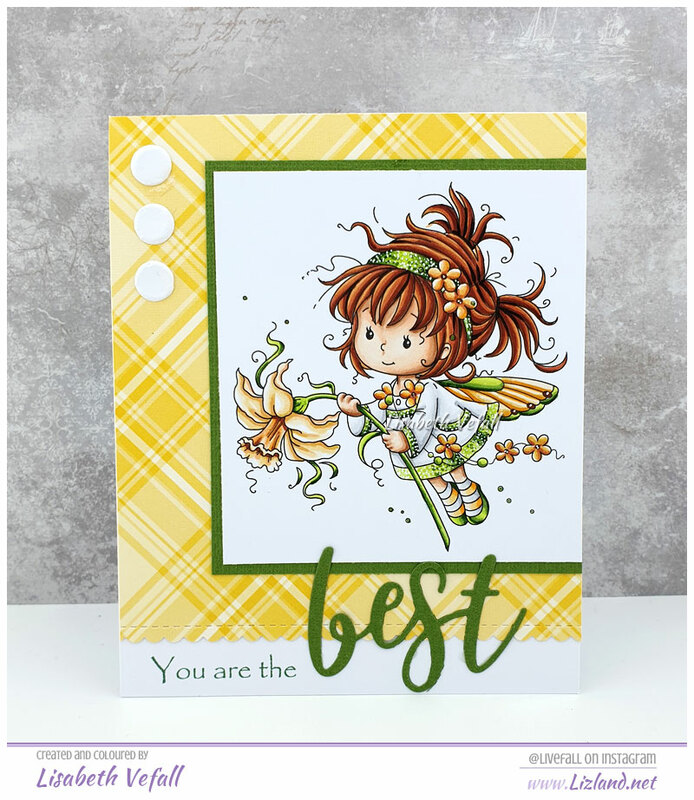 Today I am showing you the stamp set Sympathy. I’ve made the background using the background stamp. As you know I love these mini butterflies and thought they were perfect for this project as well. 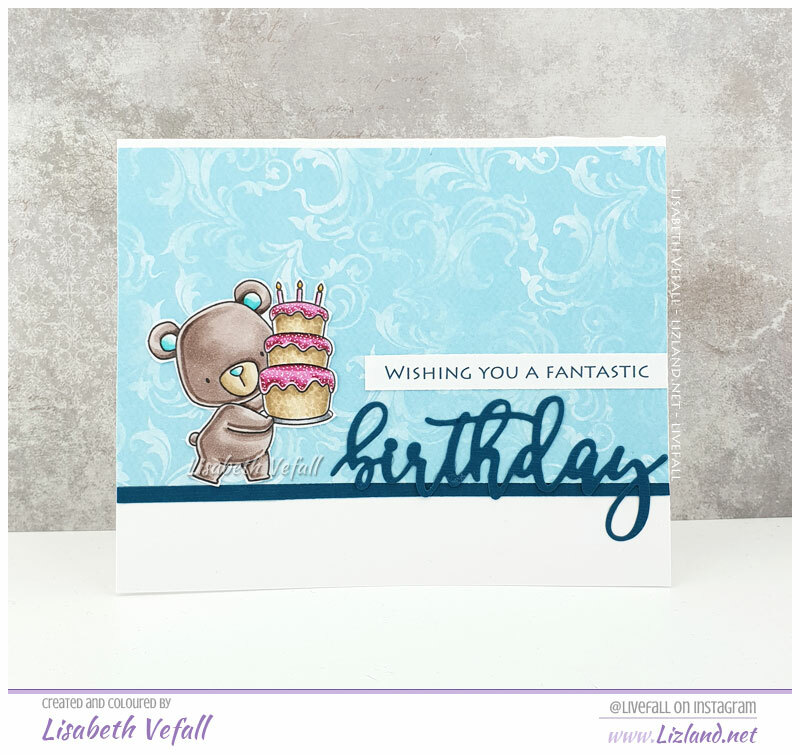 Instead of using the matching ovals this time I’ve only used the scalloped ovals and then coloured in the centre to make sure the colour matches my card. Oh and I do love this doily die and will be using it a lot!